Let critters know your fridge is under the protection of Ant-Man! This isn't your run of the mill magnet! It's wooden! It's laser die cut! And it's so chunky it can even stand on its own! 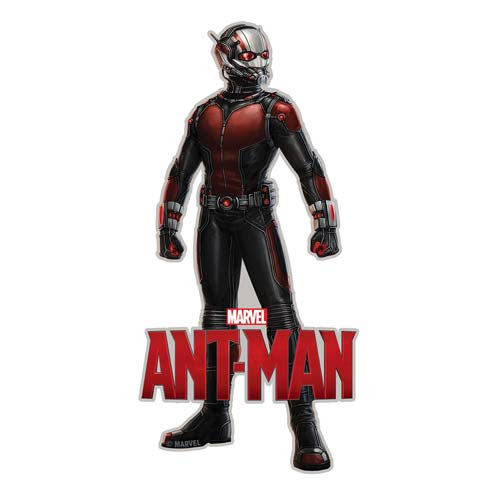 Measuring about 4-inches tall x 3-inches wide, this Ant-Man Movie Funky Chunky Magnet is the perfect Marvel decoration to fill up that empty spot on your fridge. Ages 6 and up.